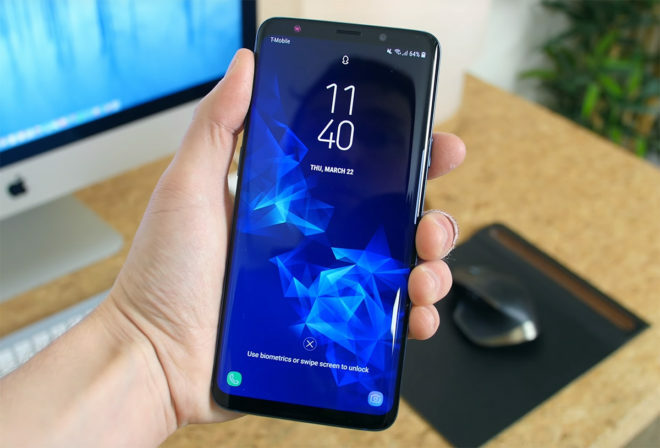 There have been some issues with T-Mobile device updates lately, with T-Mo pausing updates for both the Samsung Galaxy Note 8 and LG V30 shortly after they began rolling out. Now it looks like two more devices have had their update put on hold. T-Mobile has paused updates for the Samsung Galaxy S9 and S9+. The updates began rolling out on April 13th but were put on hold a day later. Some S9 and S9+ owners say that they got an update, but many others never did. I’ve reached out to T-Mobile to ask why the update was paused and when a new update might be released, but haven’t gotten a response yet. Some users have reported that their device ended up bootlooping when trying to install the update, so that may have something to do with the update being paused. While some people say that they were able to install the update without issue, it’s a real problem that others were encountering bootloops that may have been a result of the update. It’s now been more than a month since T-Mobile paused this update, even though we’re just now learning about it, so hopefully a new update will be released soon. Were you able to install last month’s update for the T-Mobile Galaxy S9 and S9+? Makes me glad to have an iPhone. Don’t have to worry about crappy “carrier testing” with updates. They still push out carrier updates for iPhones, but I don’t think they unnecessarily review the whole OS like they do for months on end at T-Mobile. I lost the unread count of the app on my S8 after the update. I have been able to figure out how to correct it. I successfully installed the update to Android 8.0 on my T-Mobile Galaxy Note 8. The only problem I encountered (since fixed) was with my yahoo email app freezing. By clearing its cache, I solved the problem. No other problems or glitches have been found. It’s unfortunate that other Note 8 customers who didn’t immediately install the update now have to wait with no end in sight. Awesome another FAILURE with updates on another flagship device! Already scratched LG off the list now Samsung. funny how much people complain about carriers holding up updates, but this is clearly why. People who frequent this site most likely know its not carrier based, but most of the public is going to blame T-Mobile even though its not on them.